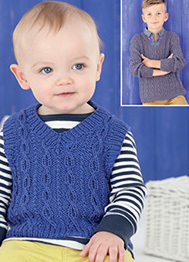 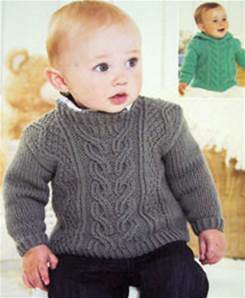 Baby and toddler aran knitting patterns to download instantly including tops, sweaters, cardigans and more from Wendy, Peter Pan, Twilleys, Sirdar, Hayfield and Sublime. 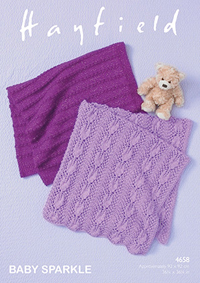 Baby and toddler blanket and shawl knitting patterns to download as a digital PDF instantly in 2ply, 3ply, 4ply, DK and aran weight and to crochet from brands such as Wendy, Peter Pan, Twilleys, Sirdar, Hayfield and Sublime. 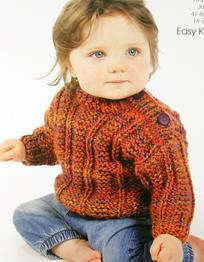 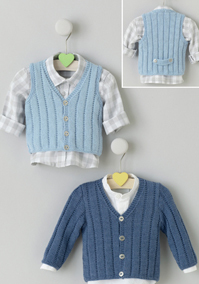 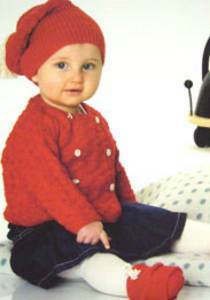 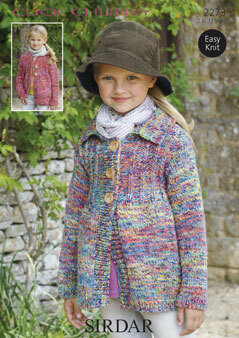 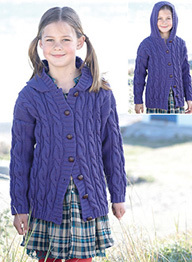 Childrens 4 ply knitting patterns to download as a digital PDF instantly. 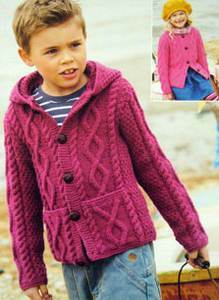 Our range includes knitting patterns for tops, sweaters, cardigans, jackets and more from brands such as Wendy, Peter Pan, Twilleys, Sirdar, Hayfield and Sublime.